There are family rooms for large families who are spending a holiday in Riccione with children. 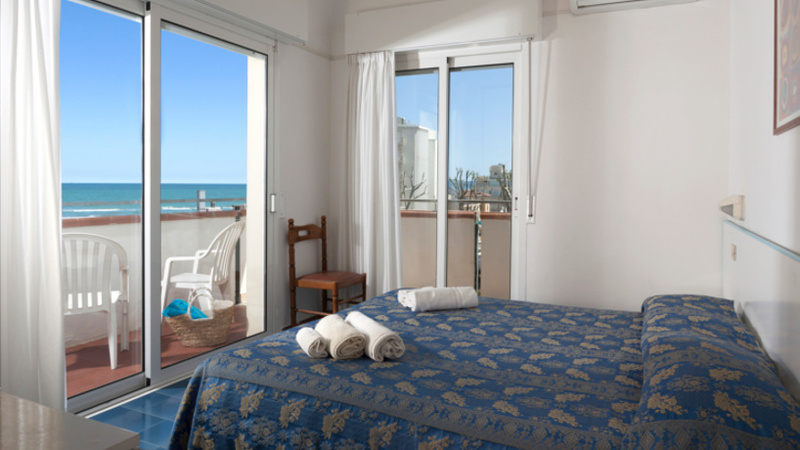 The rooms have side and front views of the sea and are equipped with every possible comfort. The Riccione town council has decided to apply a tourist tax of € 0.70 per person for a maximum of 7 days, but children under 14 years old are exempt.